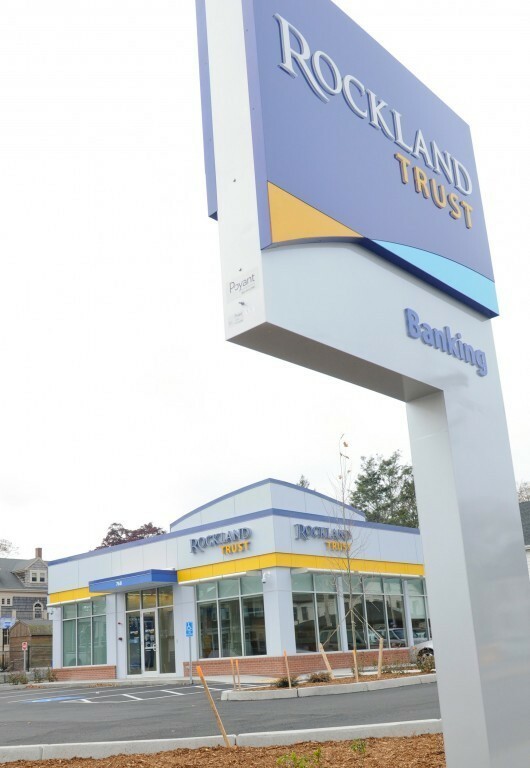 INDEPENDENT BANK CORP., parent of Rockland Trust Co., reported net income of $33 million in the third quarter, up 6 percent from a year earlier. / COURTESY ROCKLAND TRUST CO. Previous articleAGCA: R.I. construction employment ticks up 4.9% in Sept.